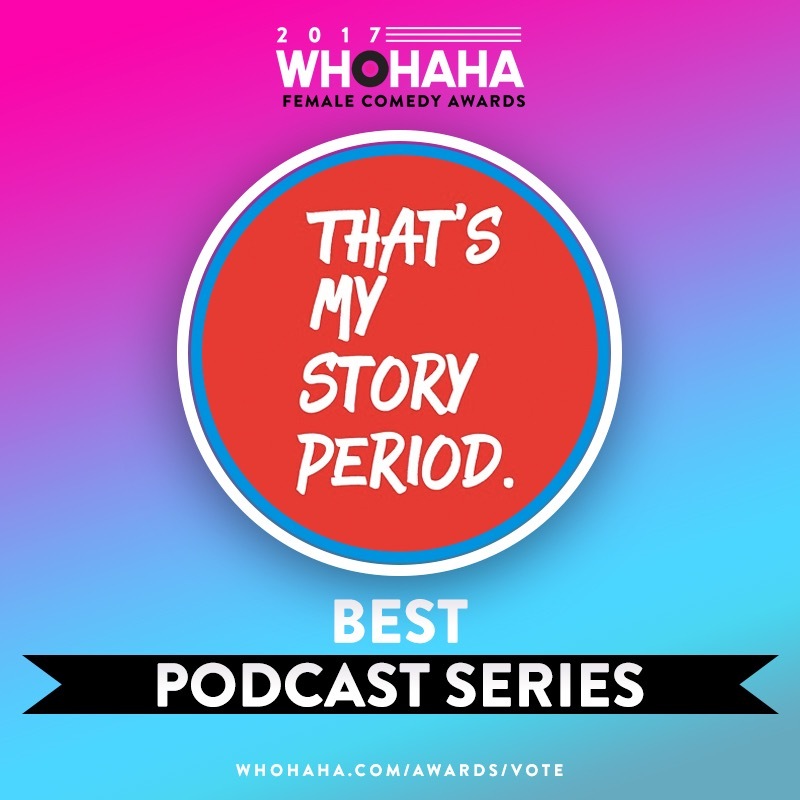 Hey avid readers! 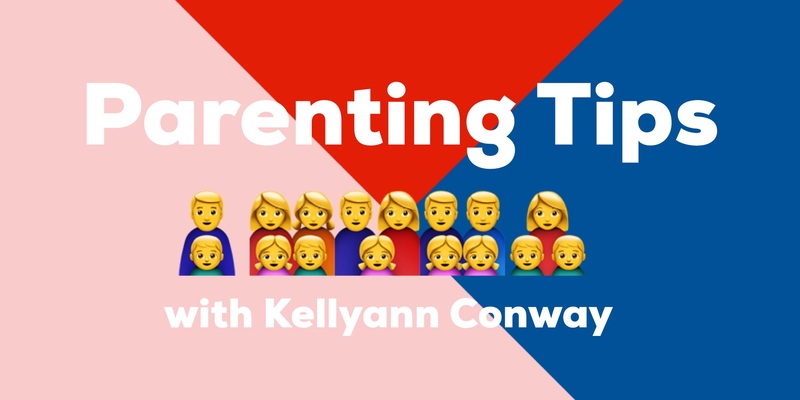 I’m back with more parenting tips from me, parent extraordinaire, Kellyann Conway! Since my last post, I’ve learned a lot about parenting. I’ve changed my ways about a few things and I want to share with you these epiphanies. Today I thought I would address friendships. When your children go out into the world and meet others from all sorts of places like Russia and the Philippines, it’s important to impart on them that the friends they surround themselves with can greatly influence how they are perceived. So I’ve compiled some of my personal tips to help your children make good friend decisions and end up with buddies for a lifetime! I know it may be fun for your son to be seen with the kid (let’s call him Nuton) from the local boarding school who hacked into the online records and influenced the PTA elections so that you could win, but remember that Nuton also did terrible things to children living in his own school! Plus, word on the street is that Nuton has damaging Snapchats about your own child involving potty training. (You remember, asking others to pee the bed to cover up for his own accidents…) Anyway, you can deny those Snapchats all you want, and trust me, I have, but it’ll be better to teach your son to find others who accept him for who he is and not for what he could do to promote Nuton. Let your son know that the friend getting everyone expelled (let’s call him Swartay) isn’t doing it for anyone’s good, no matter what he says. It’s a power play. You child should also know that Swartay will probably have no problem turning on him if it’s in Swartay’s best interest. Nuton as well. Building friendships is as tough as growing up but if your son pays attention to the people around him that he calls “haters”, “fools” and “crooked Hillary” , he still has time to blossom into a caring adult! This one is probably self-explanatory but just in case, make sure your child doesn’t piss off N. Korea with a childish Tweet.